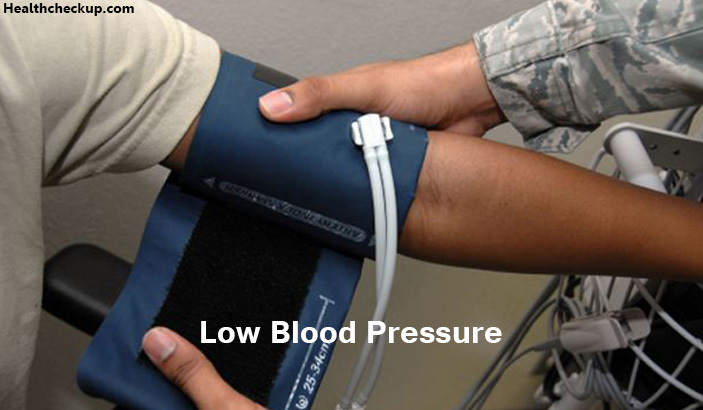 Low blood pressure (LBP) might seem desirable, and for some people, it causes no problems. 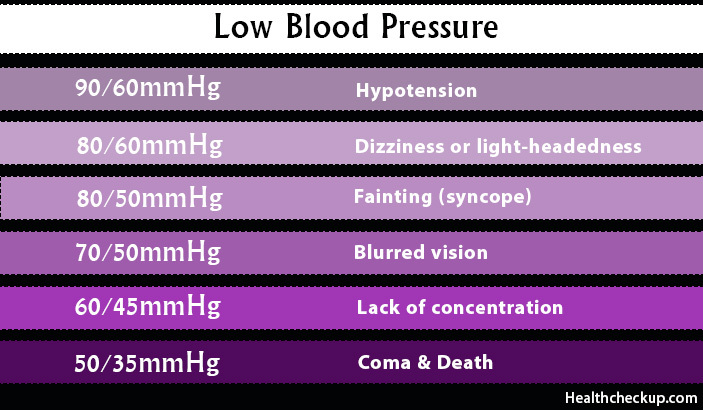 However, for many people, abnormally low BP (hypotension) can cause dizziness and fainting. In severe cases, low BP can be life-threatening. A blood pressure reading lower than 90 millimeters of mercury (mm Hg) for the top number (systolic) or 60 mm Hg for the bottom number (diastolic) is generally considered low BP. 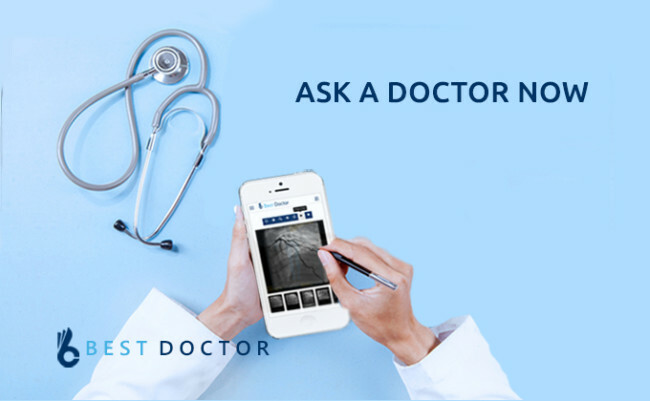 The causes of low BP can range from dehydration to serious medical or surgical disorders. It’s important to find out what’s causing your low BP so that it can be treated. What are the Causes of Low BP? Blood pressure is a measurement of the pressure in your arteries during the active and resting phases of each heartbeat. Present guidelines identify normal blood pressure as lower than 120/80 mm Hg. Systolic pressure is the top number in a blood pressure reading as it is the amount of pressure your heart generates when pumping blood through your arteries to the rest of your body. Diastolic pressure is the bottom number in a blood pressure reading which refers to the amount of pressure in arteries when your heart is at rest between beats. Low BP Readings: How Low can you go? Some experts define low BP as readings lower than 90 mm Hg systolic or 60 mm Hg diastolic. If either number is below that, then the pressure is lower than normal. A sudden fall in blood pressure can be dangerous. A change of just 20 mm Hg — a drop from 110 systolic to 90 mm Hg systolic, for example, can cause dizziness and fainting when the brain fails to receive an adequate supply of blood. The big drops, such as those caused by uncontrolled bleeding, severe infections or allergic reactions, can be life-threatening. Sometimes there can be few patients whose blood pressure is of 80/40 mmHg but still with no issues. Generally, low blood pressure, the less likely the risk of heart disease. What are the Medical Conditions that Can Cause Low Blood Pressure? 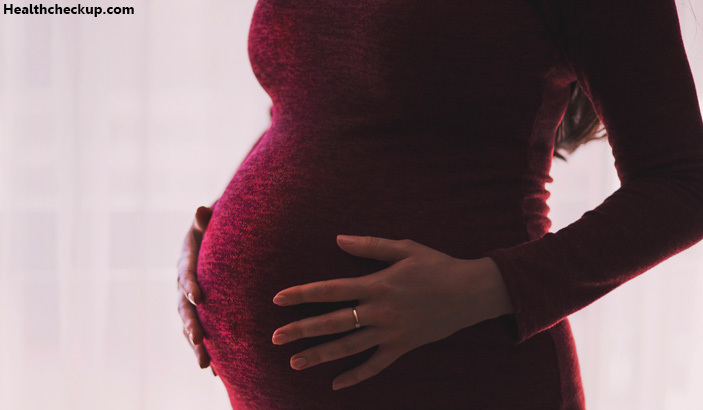 The circulatory system expands rapidly during pregnancy, hence, the blood pressure is very likely to drop. This is considered normal, and blood pressure usually returns to your pre-pregnancy level after you’ve given birth. Some heart conditions that can lead to low BP include extremely low heart rate (bradycardia), heart valve problems, heart attack and heart failure. Thyroid conditions such as parathyroid disease, adrenal insufficiency (Addison’s disease), low blood sugar (hypoglycemia) and, in some cases, diabetes can trigger low BP. When your body loses more water than it takes in, it can cause weakness, dizziness and fatigue. Fever, vomiting, severe diarrhea, overuse of diuretics and strenuous exercise can lead to dehydration. Losing a lot of blood, such as from a major injury or internal bleeding, reduces the amount of blood in your body, leading to a severe drop in blood pressure. When an infection in the body enters the blood stream, it can lead to a life-threatening drop in blood pressure called septic shock. Common triggers of this severe and potentially life-threatening reaction include foods, certain medications, insect venoms and latex. Anaphylaxis can cause breathing problems, hives, itching, a swollen throat and a dangerous drop in blood pressure. A lack of the vitamins B-12 and folate can keep your body from producing enough red blood cells (anemia), causing low BP. 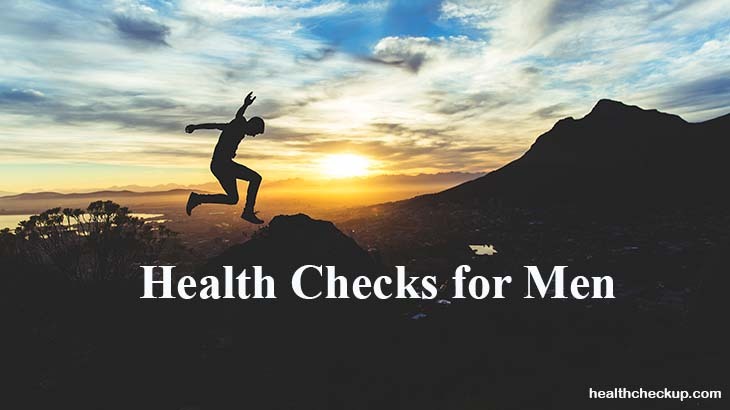 Few medications such as water pills, alpha blockers, beta blockers, Parkinson’s disease drugs, few antidepressants, erectile dysfunction drugs causes low BP. Low BP on standing up (orthostatic, or postural, hypotension). This is a sudden drop in blood pressure when you stand up from a sitting position or after lying down. But in people with orthostatic hypotension, this compensating mechanism fails and blood pressure low, leading to dizziness, lightheadedness, blurred vision and even fainting. It’s also possible to have delayed orthostatic hypotension, with signs and symptoms developing 5 to 10 minutes after a change in posture. This might be a milder form of the condition, or it could be an early stage of it. LBP (Low Blood Pressure)after eating (postprandial hypotension). This sudden drop in blood pressure after eating affects mostly older adults. people these mechanisms fail, leading to dizziness, faintness and falls. Low BP from faulty brain signals (neurally mediated hypotension). This disorder, which causes a low blood pressure after standing for long periods, mostly affects young adults and children. It seems to occur because of a miscommunication between the heart and the brain. Low BP due to nervous system damage (multiple system atrophy with orthostatic hypotension). Also called Shy-Drager syndrome, this rare disorder causes progressive damage to the autonomic nervous system, which controls involuntary functions such as blood pressure, heart rate, breathing and digestion. It’s associated with having very high blood pressure while lying down. Drops in blood pressure on standing or after eating occur primarily in adults older than 65. Neurally mediated hypotension primarily affects children and younger adults. People who take certain medications, for example, high blood pressure medications such as alpha blockers, have a greater risk of low BP. Certain diseases like Parkinson’s disease, diabetes and some heart conditions put you at a greater risk of developing low BP. What to Do when Blood Pressure is too Low? Use more salt: Experts usually recommend limiting salt in your diet because sodium can raise blood pressure, sometimes dramatically. For people with low BP, that can be a good thing. Drink more water: Fluids increase blood volume and help prevent dehydration, both of which are important in treating hypotension. Wear compression stockings: The elastic stockings commonly used to relieve the pain and swelling of varicose veins can help reduce the pooling of blood in your legs. 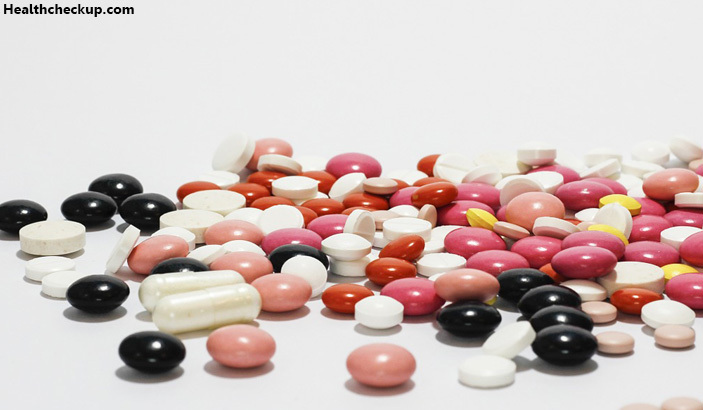 Medications: Several medications can be used to treat low BP that occurs when you stand up (orthostatic hypotension). For example, the drug fludrocortisone, which boosts your blood volume, is often used to treat this form of low BP. Pay attention to your body positions. Gently move from a prone or squatting to a standing position. Don’t sit with your legs crossed. Eat small, low-carb meals. To help prevent low blood pressure (LBP), eat small portions several times a day and limit high-carbohydrate foods such as potatoes, rice, pasta and bread.